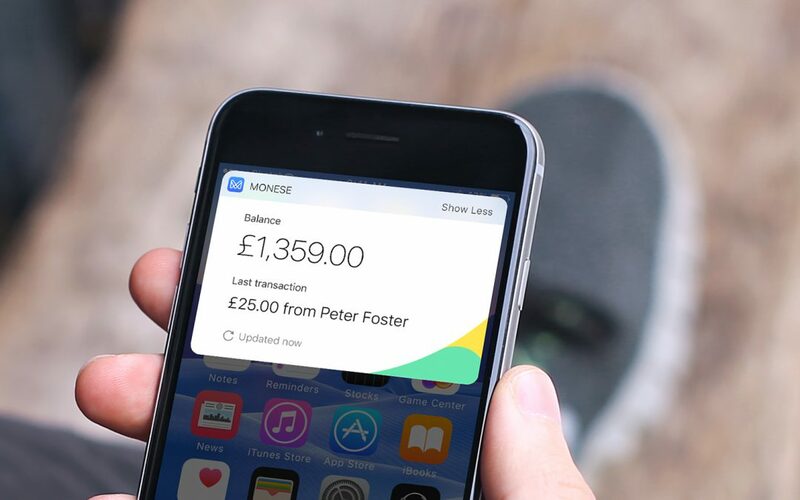 Established in 2015, Monese is a brand new banking service that enables new UK residents to open a bank account with just a mobile phone and a passport – all within three minutes, and free of charge. Typically, lengthy credit-checks mean it can take weeks for non-patriots to open a bank account. Monese removes all the unnecessary friction. As is often the way with starting a business, Monese made a launch plan “and then ignored it completely”. Luckily Currencycloud’s flexible technology and agile team meant this wasn’t’ an issue. Launched in late 2015, Monese already has thousands of customers coming to the platform to open an account. Thanks to Currencycloud, these customers are given access to smooth, streamlined international payments at the click of a button. Working with Currencycloud, Monese is able to process international payments smoothly and at speed. Moreover, with costs 8-10X lower than working with a bank, Monese is able to pass these savings on directly to customers and charge them “the bare minimum” for international payments.